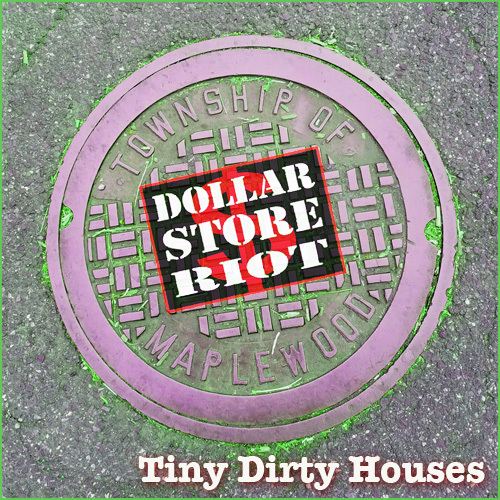 Tiny Dirty Houses 5 song E.P. out now! Available for download at CDBaby, iTunes, Spotify and other streaming services. ← Tiny Dirty Houses – Video for Valentine’s Day!